Mr. J. B. Womack, 91 of Chula died Saturday, April 13, 2019, at Tift Regional Medical Center. Funeral services will be held at 11:00 A.M. Tuesday, April 16, 2019, at the First Baptist Church of Chula with Rev. Ike Branch and Rev. Brian Allen officiating. Burial will follow at Tift Memorial Gardens. The family will receive friends on Monday evening 6:00 P.M. – 8:00 P.M. at Albritton Funeral Directors. Pallbearers will be Chad Dotson, Larry Dotson, Dan Miller, Allen Walker, David King, Joel Womack, and Terry Bryan. He was born on November 14, 1927, as the son of James Bernard Womack, Sr. and Millie Lucille Jones Womack both of whom preceded him in death. He was also preceded in death by his two sisters; Delores Pearman and Shirley Cash, his brother; Lemmie Womack, and his grandson; Joshua Womack. 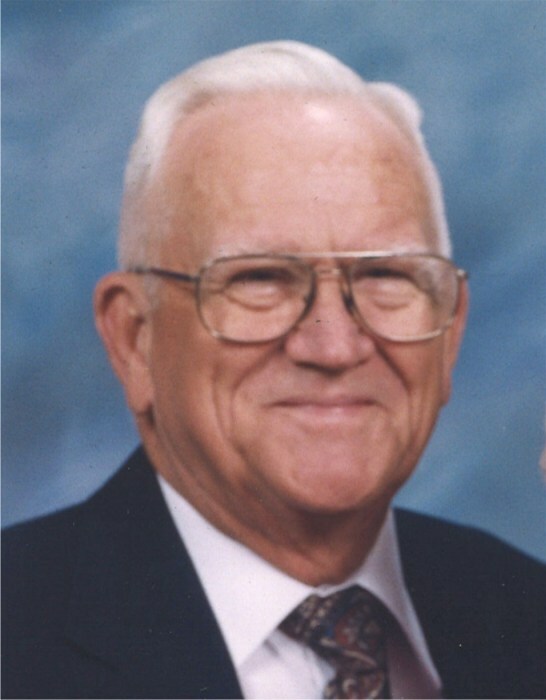 One of the greatest joys of his life was taking care of his wife Wilma Davis Womack, who died February 6, 2010, after sixty years of marriage. Most of his life he lived in Chula, where he was the last surviving member of his Chula first grade class and he retired after many years as the rural mail carrier for the Chula route. He truly loved his family especially his grandchildren and great grandchildren. He enjoyed woodworking and traveling to the mountains. He was a very active member at First Baptist Church of Chula, where he had served as a deacon, Sunday school teacher and church treasurer. In lieu of flowers you may send your donations to First Baptist Church of Chula, 30 Academy Dr., Chula, GA 31733 or a charity of one’s choice. Albritton Funeral Directors is in charge of the arrangements.